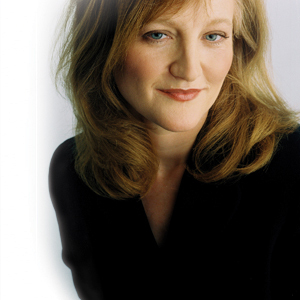 Next, Krista Tippett of NPR’s Speaking of Faith joins us. Krista and Marc discuss her new book, Einstein’s God: Conversations about Science and the Human Spirit. How did Tippett’s conversations about spirituality and religion in contemporary America lead her to write a book about science? We talk about Einstein, poetry, spiritual traditions throughout the world, and finding our purpose in an unknowable universe.